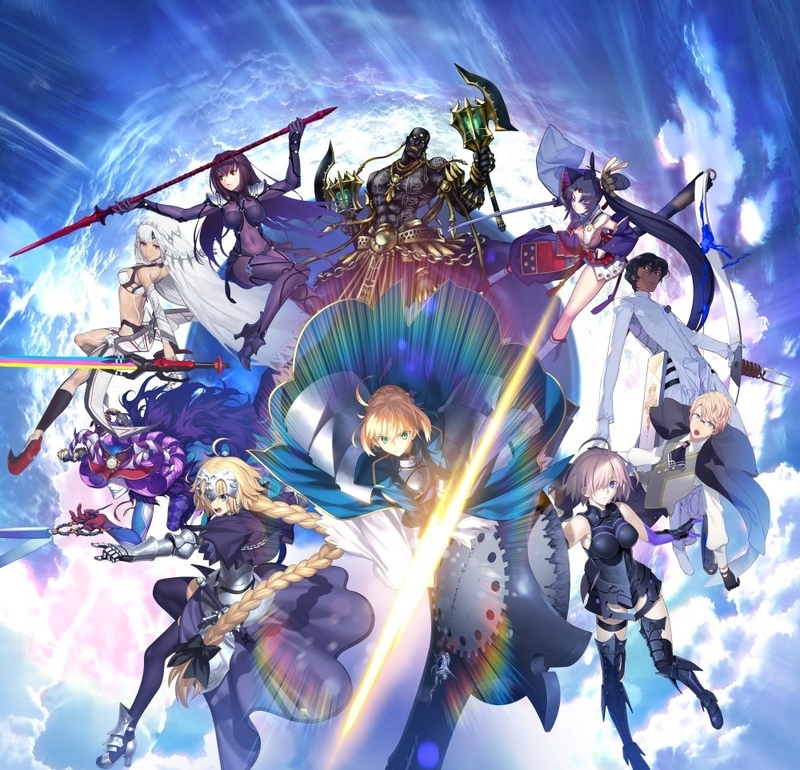 Fate/Grand Order. . HD Wallpaper and background images in the Fate Series club tagged: photo.